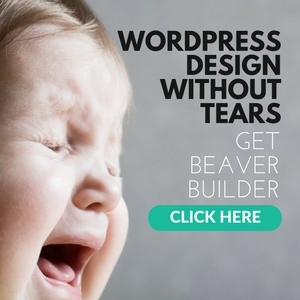 Your first step to WordPress is to install it. Don’t let the sound of that scare you. It is a lot easier than you think. 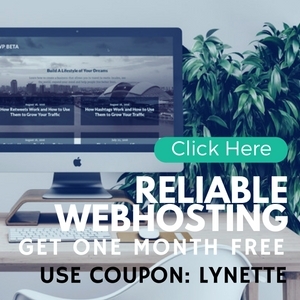 Don’t have a web host or domain? No problem! In this video, I will walk you through every single step, starting from scratch. You can do all this in 25 minutes or less.